Do you have any idea how many hours you lose because of distractions that tempt you away from your work? Receiving calls, checking email, chatting with friends, or the biggest distraction of all – browsing Facebook. The 2015 study by financial management service Think Money revealed some interesting food for thought. Distractions eat up 3 hours of the work day of 33% of employees. That means distractions account for 60 hours each month for each employee and 759 hours each year. That’s almost twenty 40-hour work weeks per year. Employees anonymously cited checking social media, online shopping, and chatting with colleagues as their main distractions. The point is that minds can easily wander. This is just as true for bloggers who work at home as it is for office employees. In fact, it might be that there are actually more distractions for those who work at home – dogs to walk, meals to make, home deliveries to accept, and more. Don’t forget to read the first step of our series about productivity – Improve Your Productivity – Step 1: Adopt a Positive Attitude. Some people have the luxury of retreating to a cottage or cabin far from civilization in order to concentrate on a special project, in particular authors who needed to escape from the demands of the modern world to write or finish their latest masterpieces. Mark Twain isolated himself in a shed away from the house where the rest of his family was spending the summer. His family blew a horn to call him for meals, but he wrote much of The Adventures of Tom Sawyer in his retreat. Microsoft CEO Bill Gates isolated himself twice a year to read and think. Going on a retreat isn’t practical for most of us. Because of that, we have to take charge of eliminating distractions ourselves. Turn off nonessential smartphone notifications – email, Facebook, Twitter, games, etc. Instead, check those apps only when it is convenient for you. Schedule your email work. 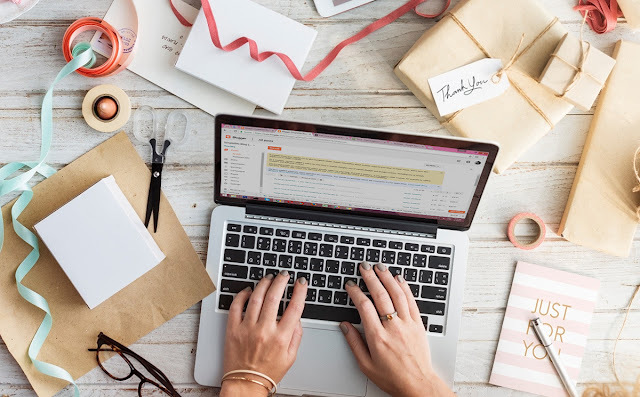 Experts suggest that you read and answer email twice a day – at a time that fits into your schedule. Reduce the visual clutter in your immediate environment by removing nonessential items from your desk, walls, and computer. Keep focused with a to-do list. Add and subtract tasks as needed. It’s very gratifying to cross completed items off the list. There are many free list apps online you can use. Or if you find it more satisfying, make your list with pen and paper. Determine when you work best and block off those hours for yourself. Make sure that friends and family know when you’re not available except for emergencies. Forget multi-tasking. Each time you change tasks, you waste time on refocusing. Instead, give your full attention to one task. You’ll do a better job and finish it quicker. Schedule distractions. Yes, we all need breaks from time to time, but they should be on your timetable rather than imposed on you. Banishing distractions during your working hours will certainly help you be more productive. And the satisfaction you’ll gain from being more productive will be the best reward you could get. Ready to set up your own blog? 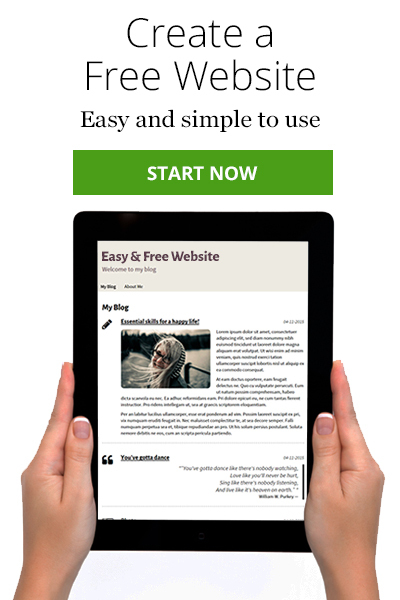 With SimpleSite, you can build your own FREE blog in minutes. Just click the green button to get started. For tips on doing research, read Quick and Easy Research Using Evernote.